The Book of Revelation has this amazing picture of a host of people before the Throne of the Lamb, people from every nation and tribe and tongue. 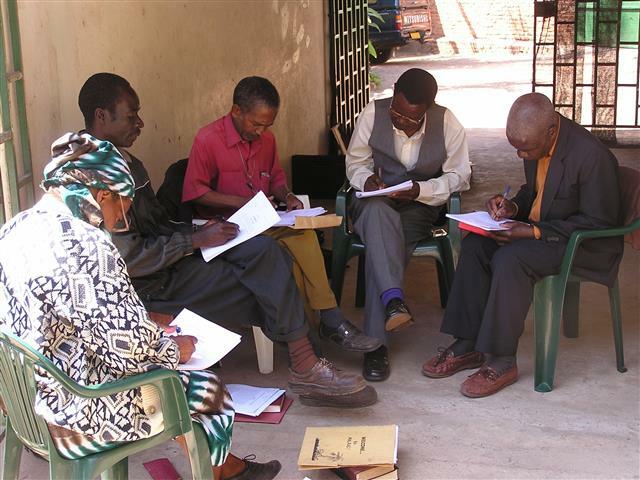 Now, after almost two decades of painstaking work, another people group in Malawi has a full version of the Bible in its own language and will be able to join that throng. The Yawo people group is one of the main unreached groups which fall under SIM Malawi’s ‘Pursue the Unreached’ focus area, and the Bible in Ciyawo has now been published and launched. 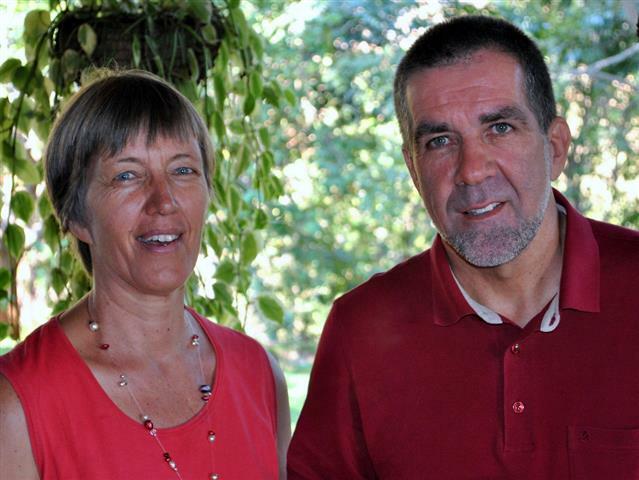 SIM Malawi missionaries Winfried and Hildegard Steiner (pictured above) spent 15 years working on the translation while they lived in Mangochi. Much of the translation work was carried out at their compound and they remember a large group of people who were involved with the project. Winfried was the project co-ordinator, facilitator and exegete. 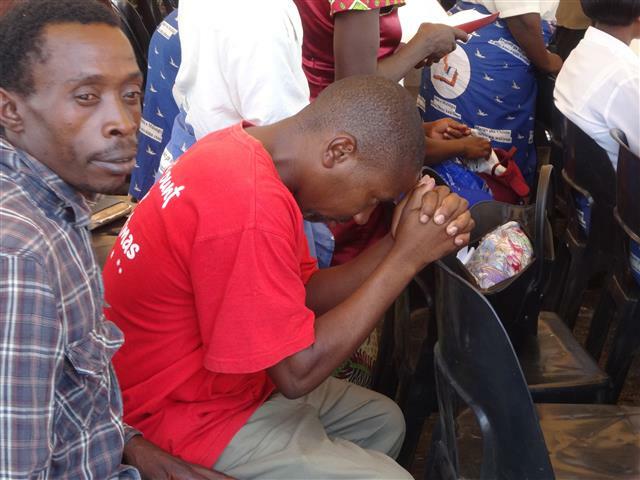 In addition, there were three pastors from different evangelical churches of Malawi as translators, 12 reviewers from different walks of life, one consultant from the United Bible Society, one manuscript checker and one technical assistant from the Bible Society of Malawi (BSM). Despite having such a committed team working on the project, the Steiners recall that things did not go smoothly, especially in the early days of the project. 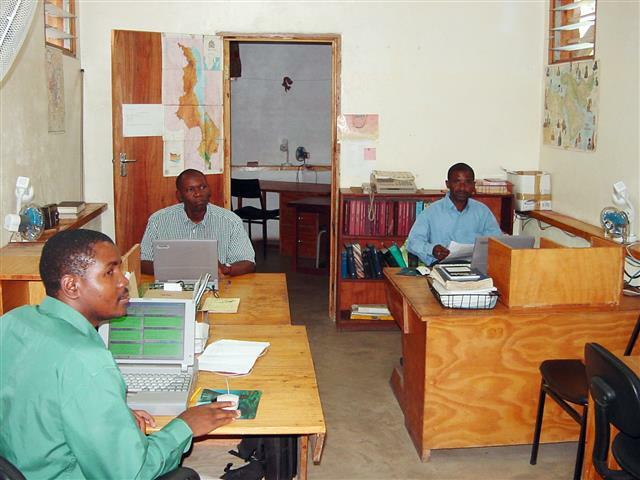 “During the first ten years of the project, we lost five translators who had to be replaced and trained. 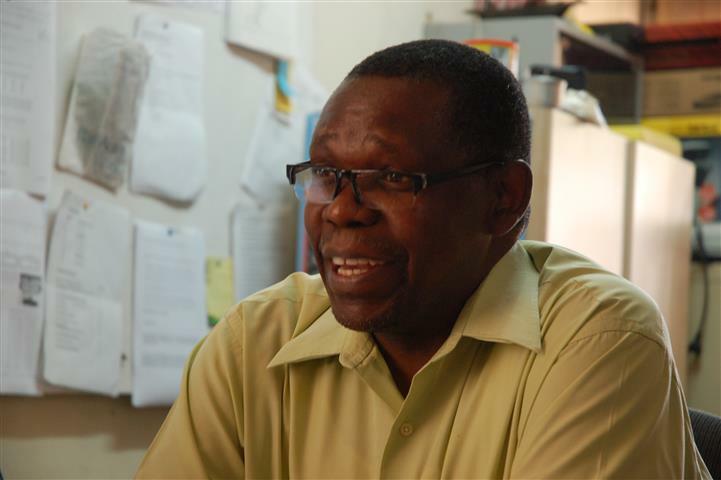 The heat of Mangochi and the regular power failures were our biggest enemies; we overcame them with 12-volt batteries, ventilators and many cups of tea,” recalls Winfried. Martin Ntambo (pictured right) of BSM worked on the project, with the Steiners, since 1998. He also recalls some very real problems which dogged the early part of the work. “There were many discussions between a number of groups as to which ‘names’ we should use in the new translation. Some of the Yawo people are strongly Muslim and so the question was: do we use names understandable to the Muslims or do we use those more understandable to Christians. In the end we decided to use the latter,” he said. 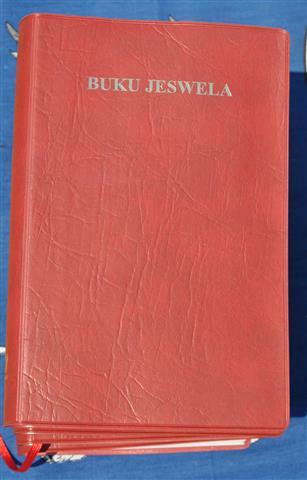 But now all of those problems have been forgotten as the Yawo Bible has been launched at an event in Mangochi. Groups and choirs from around the Mangochi area marched, sang and danced to the ground where the event took place and there was great celebration, especially among the Yawo people who were in attendance. SIM Malawi’s Bob and JoAnn Burdette attended the event and were greatly moved by the way the Bible was so willingly and gladly accepted especially by the Yawo people themselves. “One of our long-time Yawo workers and dear friend, Martin Saidi got hold of one of the Bibles and he prayed over it before he even opened it up,” said JoAnn. But the Yawo Bible is not the only local language which has its own translation. 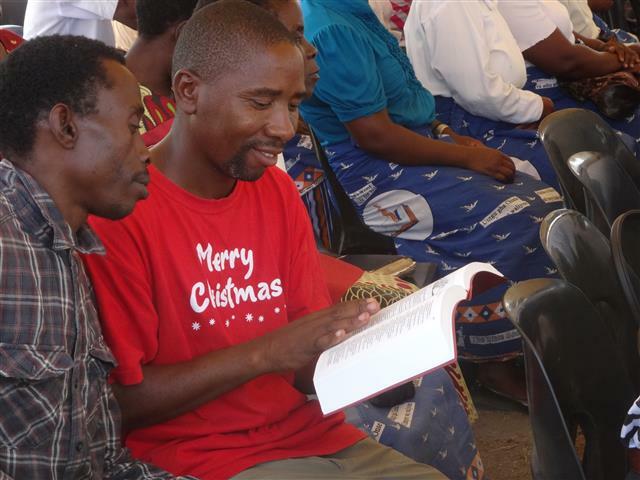 The six major languages in Malawi - Chewa, Tumbuka, Sena, Ngonde, Tonga and Yawo –all have full Bibles, while two of the other groups – Llomwe in the southern region and Lambya in the northern region - have New Testaments in their own languages with full Bibles being worked on. “There are a few other smaller groups in the very north of the country which cross over into Zambia and Mozambique that we are not working on but the likelihood is they are being dealt with in the other countries because those groups are larger there,” said Martin Ntambo. Literacy rates, especially among the Yawo people, are a deep-seated problem and the discussions about which names to use impact this. The BSM is looking at ways to overcome this problem by using audio Bibles. There is an audio version of the New Testament in Yawo available but the BSM would like to raise funds to be able to produce a full Yawo audio Bible. “We feel that the Yawo people now have a better chance of hearing and inquiring about the truth which God wants to be communicated. Radio broadcasts, pastors and evangelists can now draw on preaching and teaching the full breadth of the Word of God. Martin Ntambo also summed up his feelings: “I feel like a woman who has given birth to a child! "Every time I take hold of a new publication on which I have worked I feel good, and I look forward to people being able to make use of it. This is particularly true of the Yawo Bible and my feelings go deep beyond words!” he said.